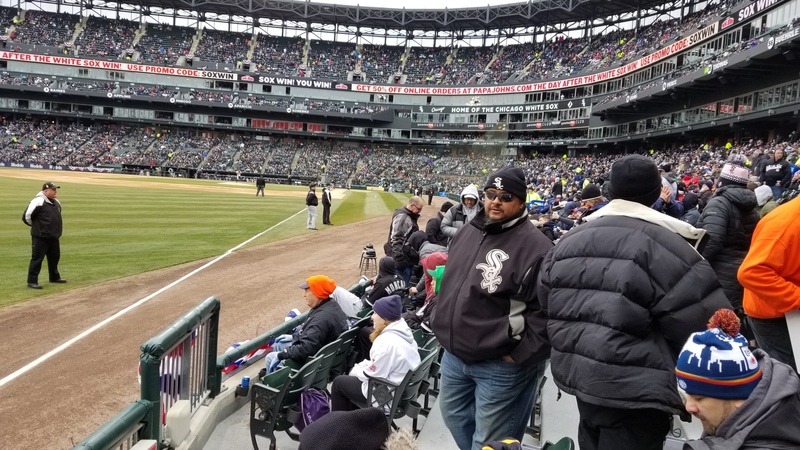 Baseball season is here again and I attended 3 games this April. 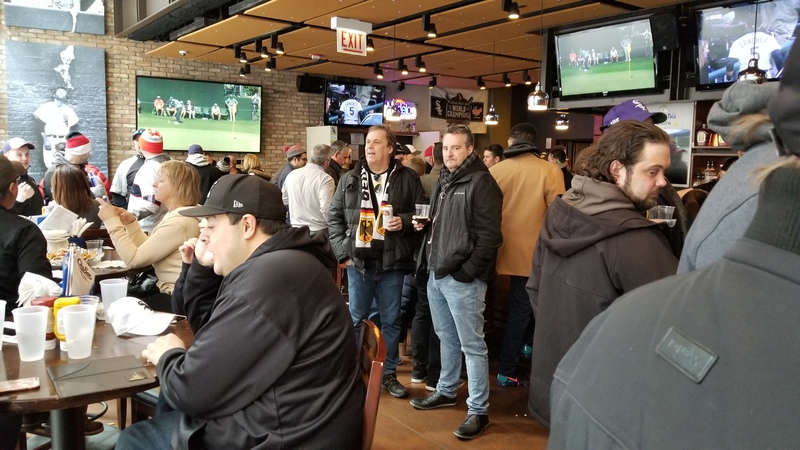 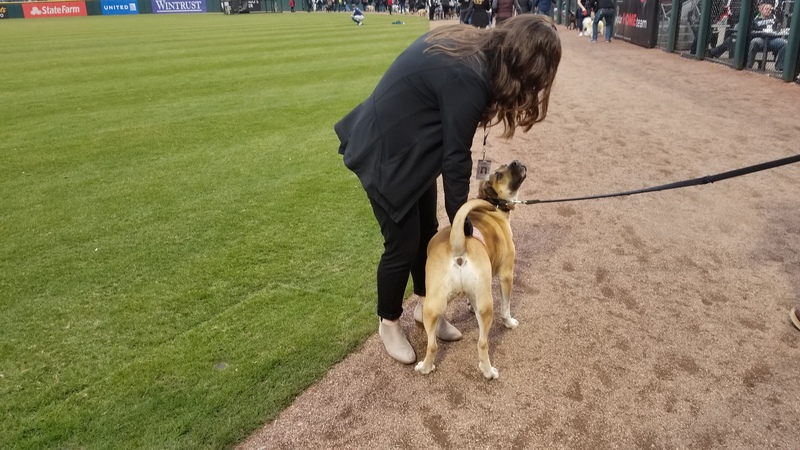 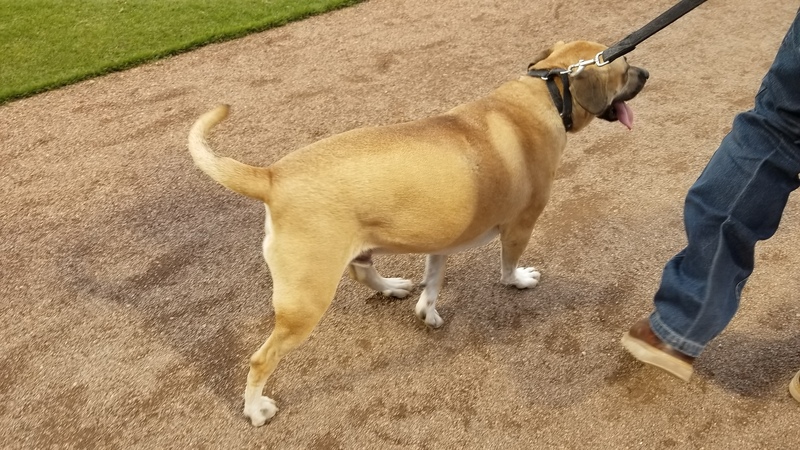 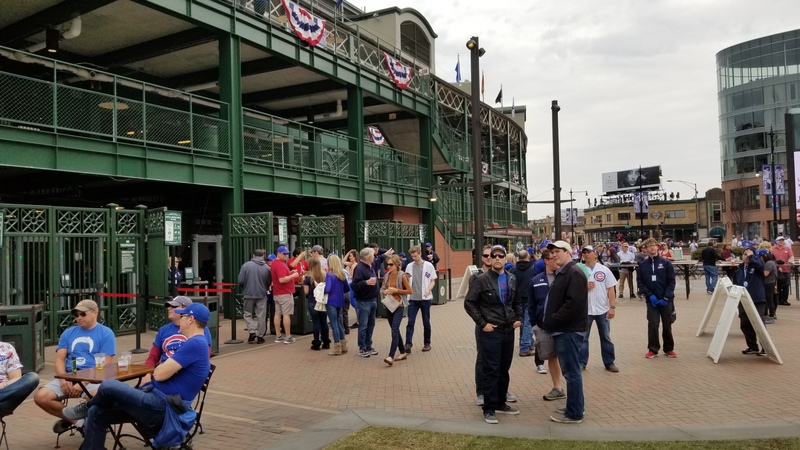 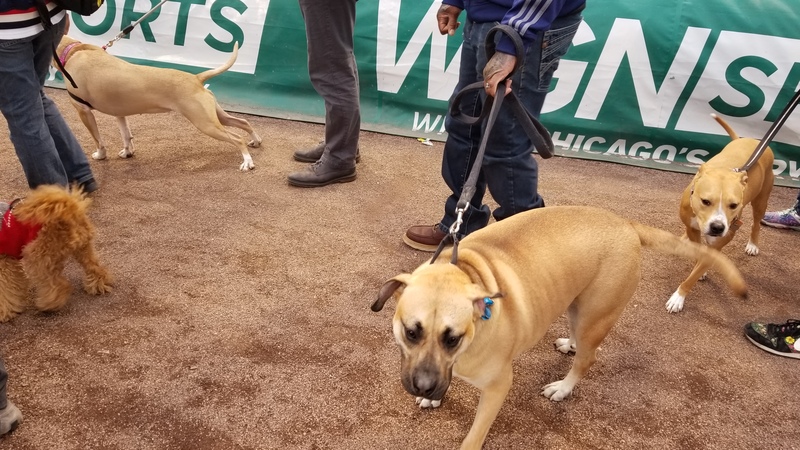 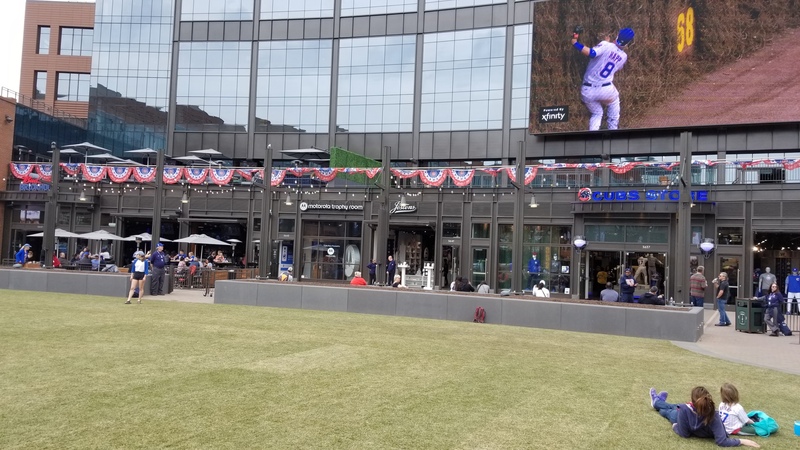 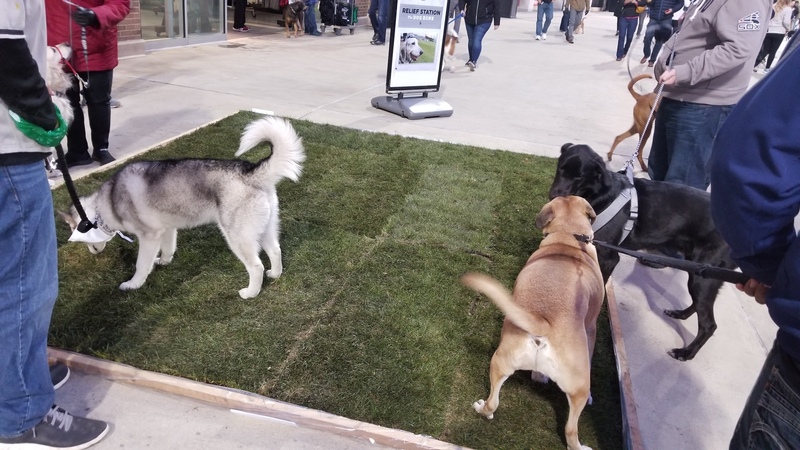 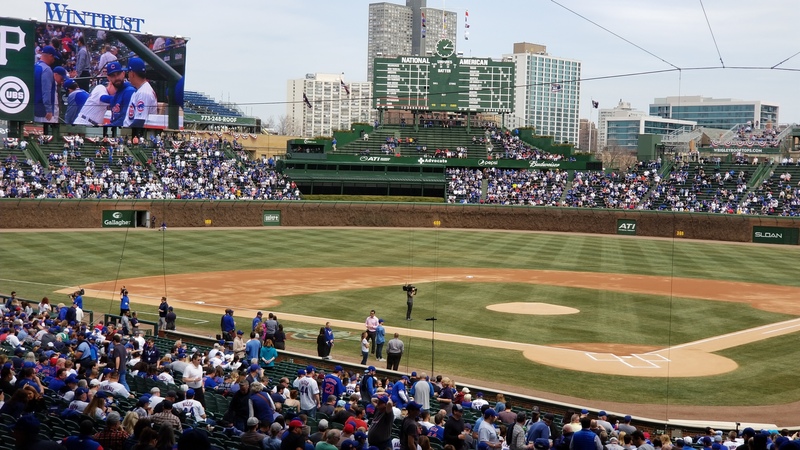 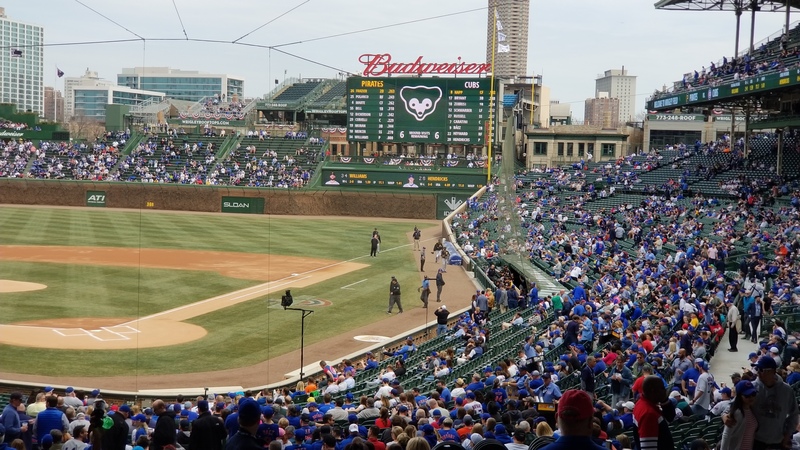 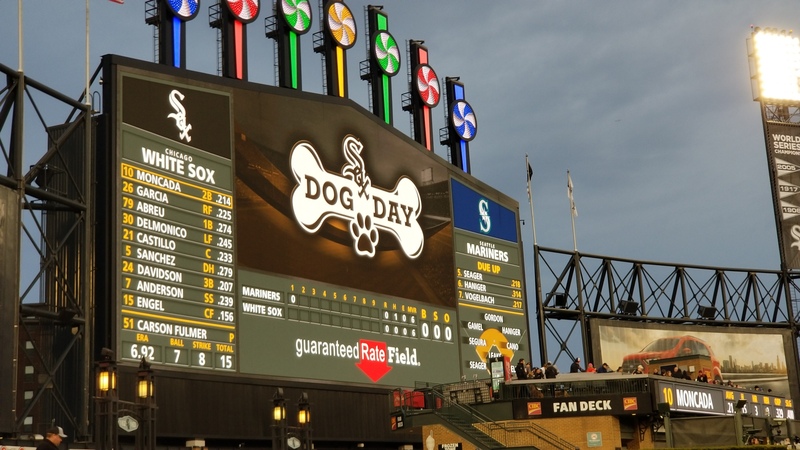 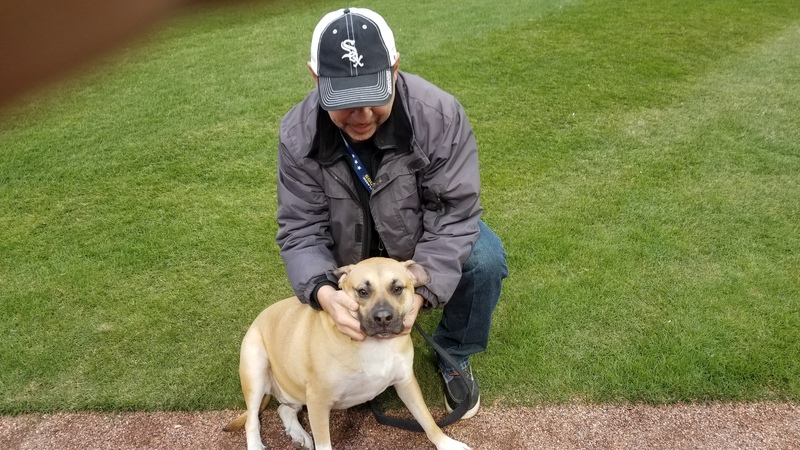 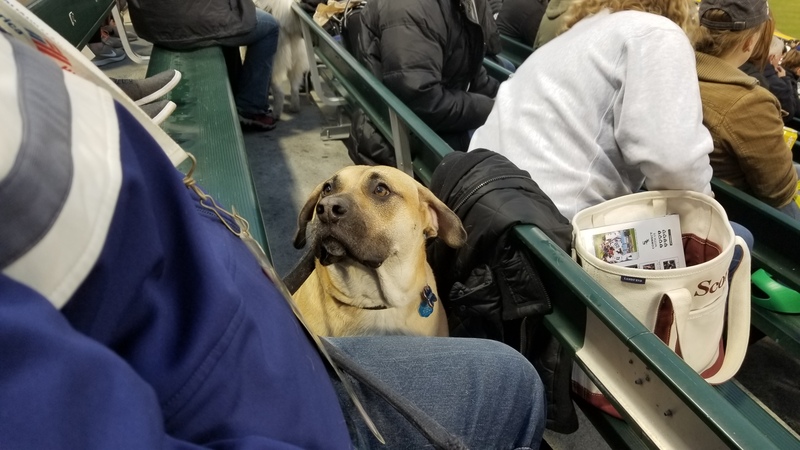 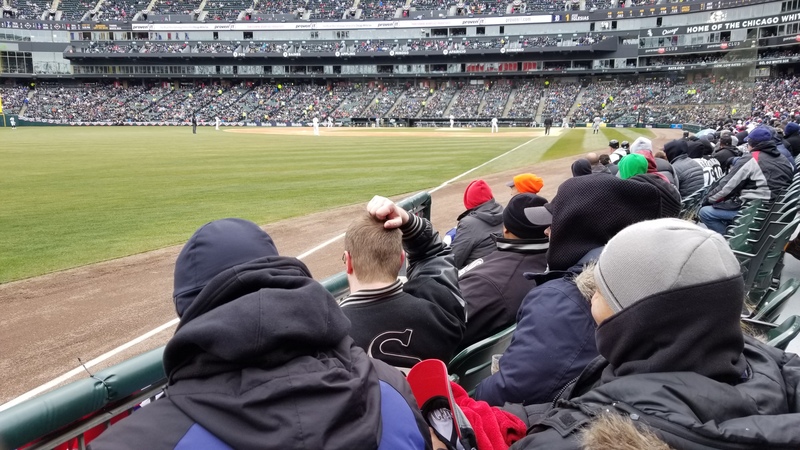 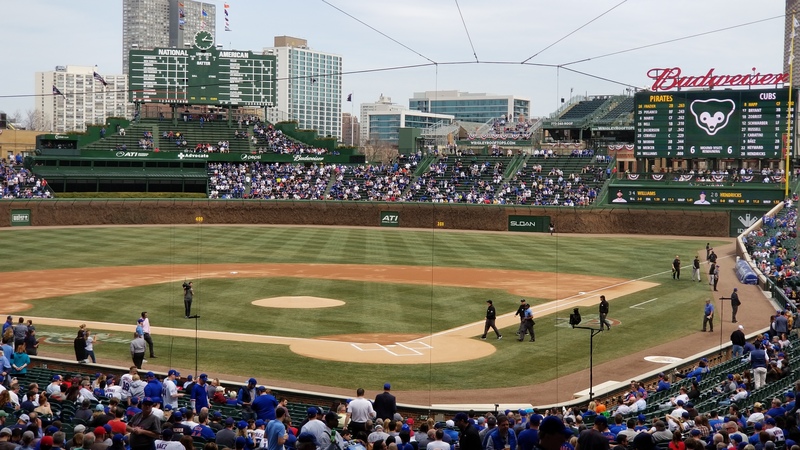 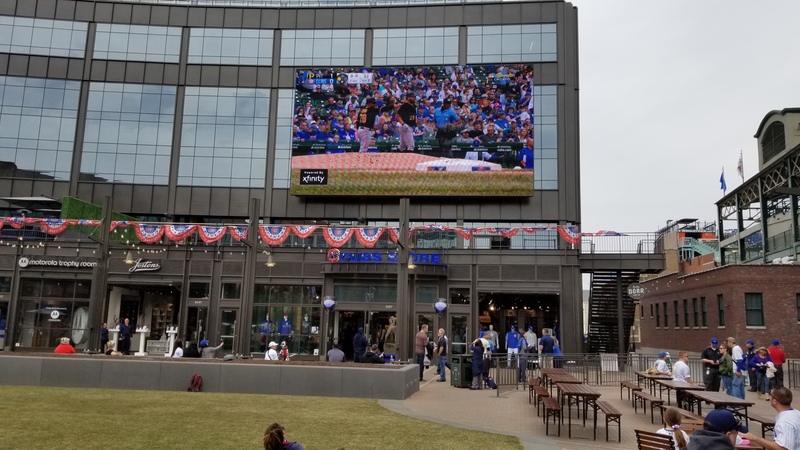 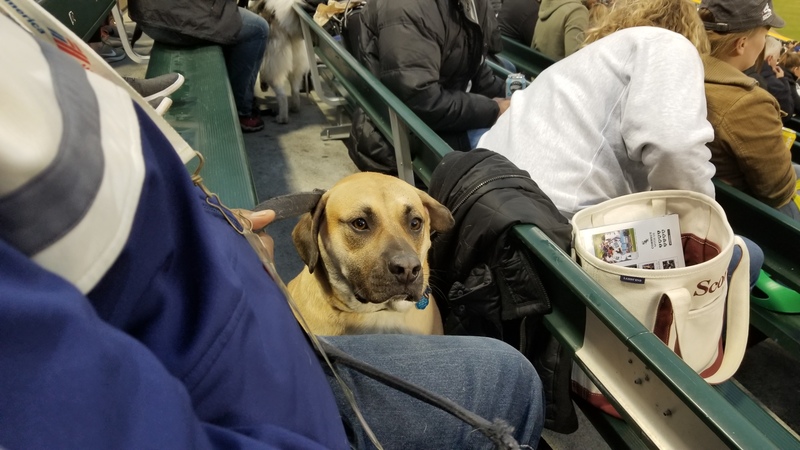 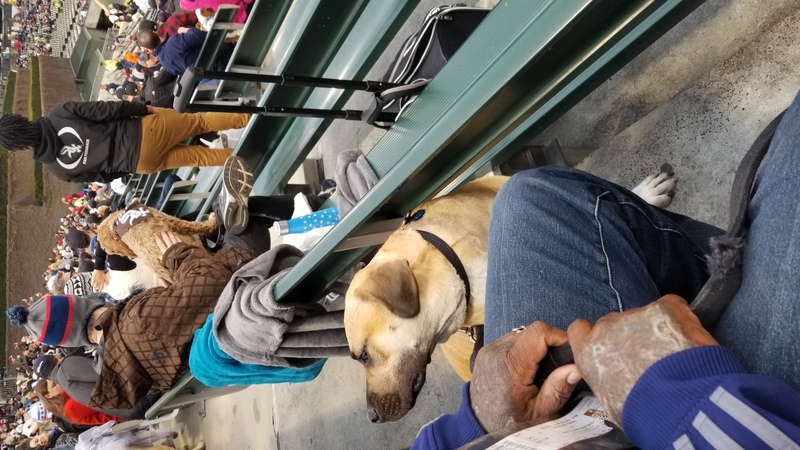 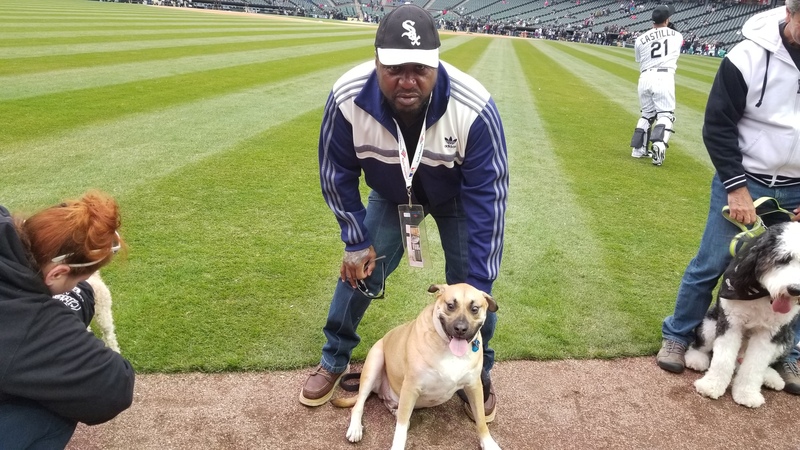 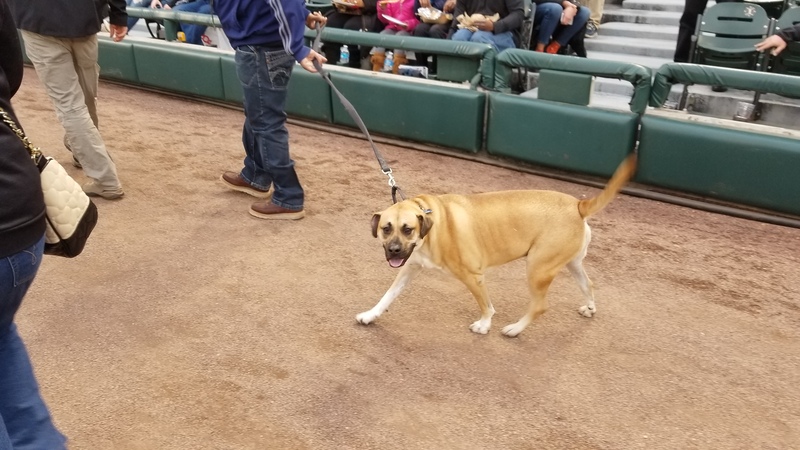 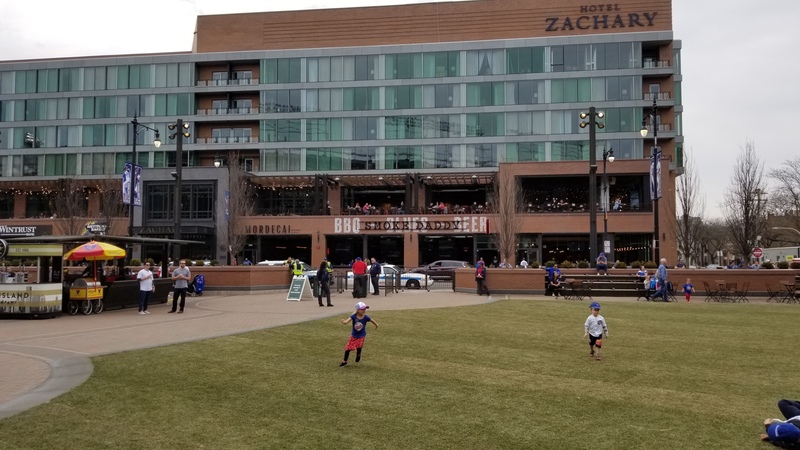 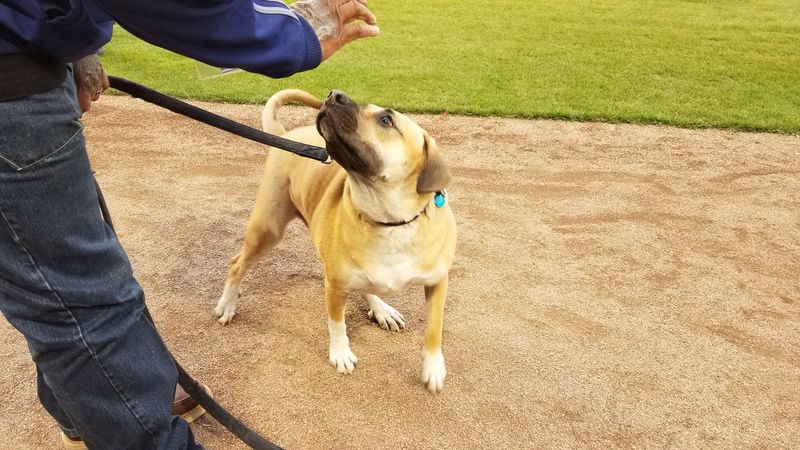 White Sox opening day on April 5, a Cubs game on April 12 and White Dog Day on April 23, 2018. 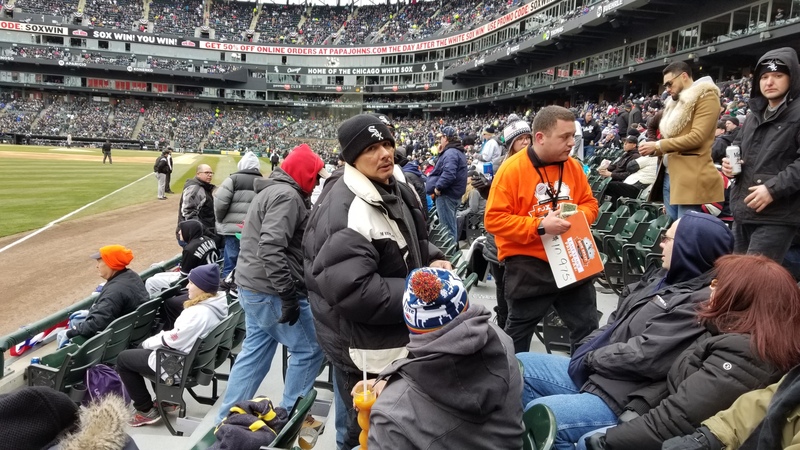 Here are some photos from the games.